Your selfie could get you a new smartphone this holiday season. December is indeed a season of giving. 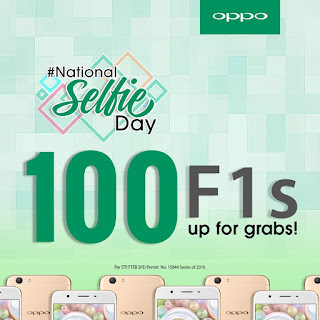 As a way of extending gratitude, mobile technology brand OPPO is giving away 100 units of F1s to lucky Facebook users who will participate in the National Selfie Day Contest. “The National Selfie Day Contest is OPPO’s way of giving back after all the milestones we made this year. 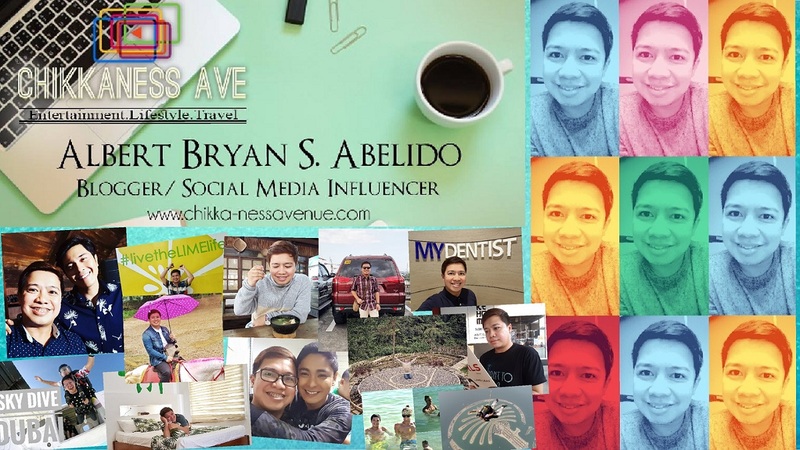 It’s also our way of rewarding netizens for creatively expressing their most unforgettable holiday moments in selfies,” said OPPO Philippines Brand Marketing Manager Stephen Cheng. 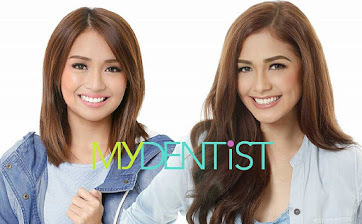 Participants can start posting their selfie entries on Facebook beginning December 5 midnight. 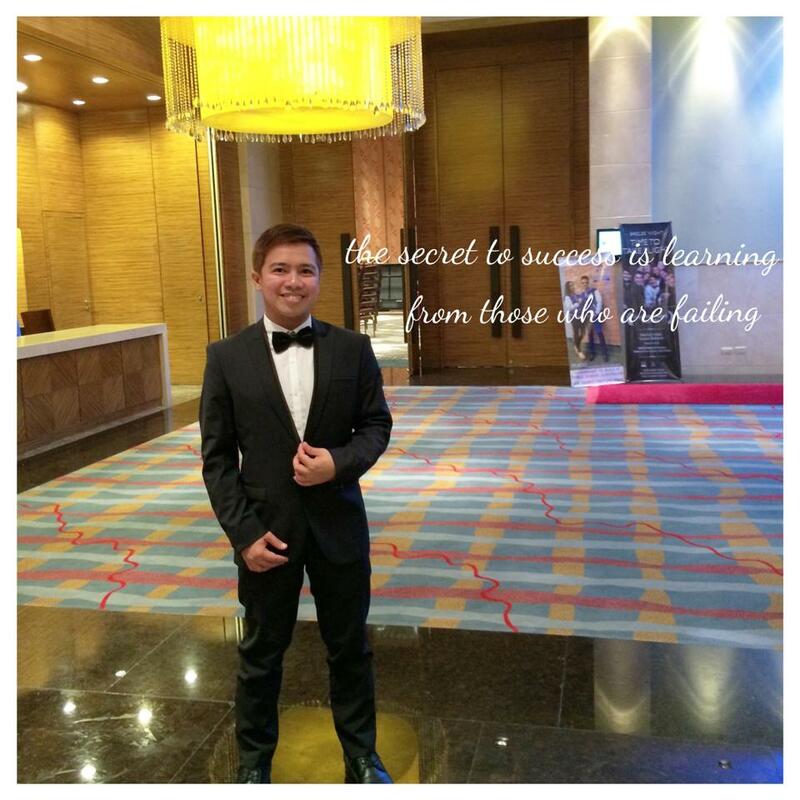 The contest closes onDecember 26 at 11:59PM.The winners will be announced on December 28 via OPPO’s Facebook page. They will also be notified through e-mail. For more details about the contest mechanics, please visit https://www.facebook.com/OPPOPH/.